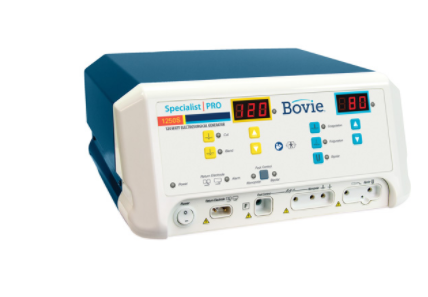 The Bovie Specialist | PRO is an affordable solution to meet your needs. 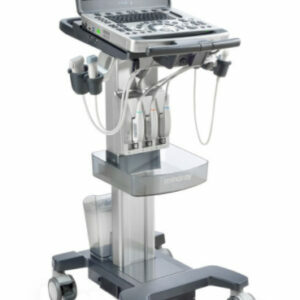 This unit is capable of most monopolar and bipolar surgical procedures. Capable of Monopolar and Bipolar methods. It offers five energy outputs with up to 120 watts of power. 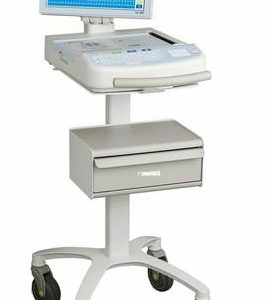 Modes include Cut, Blend, Coagulation, Fulguration and Standard Bipolar. It operates as an OR generator in a smaller, lower-powered package. 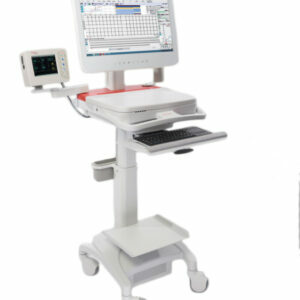 BovieNEM (Neutral Electrode Monitoring) pad sensing technology which monitors the return electrode for optimum patient protection. BovieDED ( Digital Error Detection) analyses all functions of the generator to ensure continuous safety for the patient, doctor, and staff.